Seiko FB-390 24 PIN Dot Matrix Flatbed Printer 420cps, Copies 1+6 max 0.45mm Retail Box 1 year Limited Warranty The FB-390 from SEIKO Precision is a low cost 24 needle flatbed printer specifically designed for SMB, front desk, Small office and Home office applications. The typical operating environment is the classical customer service counter application as well as protocol printers for cash registers and technical systems, simple banking counter and front office applications using a wide variety of multi copy forms and carbon copy sets where speed, reliability, robustness and ease of use and simple operation combined with good print quality and low operating cost are key factors. The EPSON® Emulation in combination with both parallel Centronics as well as USB (2.0) Interface allow for quick and easy installation as well as the replacement of older or no longer available printers from other brands. 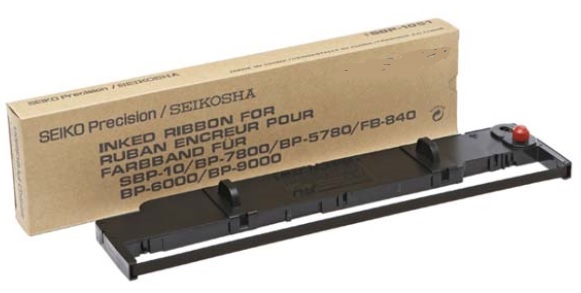 The Seikosha SP-2415 is a high-speed dot-matrix printer designed to provide rapid response and versatility. As well as maximizing throughput - performing at up to 300 cps (Super Speed Draft mode) - the bi-directional 9-pin print head delivers excellent quality with a choice of 5 attractive type styles. 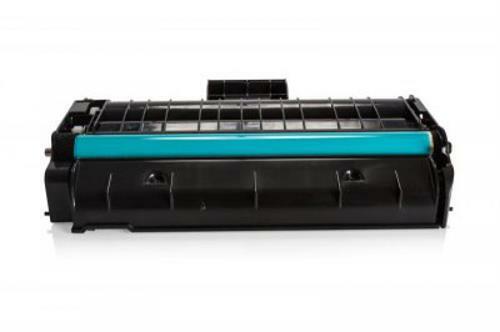 Also, with its wide carriage and impact printing mechanism, the SP-2415 AI can handle multipart forms and even B4 paper - smoothly and efficiently. And when high volumes are called for, the optional cut-sheet feeder (CSF) helps to further enhance productivity. Plus, two interfaces and two emulations ensure hardware/software compatibility. So whatever the challenge, Seikosha SP-2415 AI is your perfect partner.